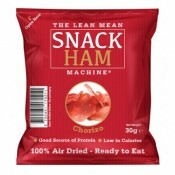 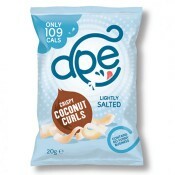 We are UK’s leading snacks wholesale suppliers, supplying over 3500 clients inside London and loads of other clients around UK with quality snacks. 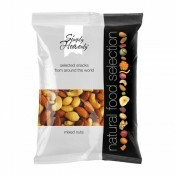 We supply all kind of snacks to a wide range of facilities including shops, hotels, restaurants, cafes and many other facilities. 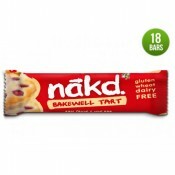 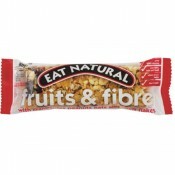 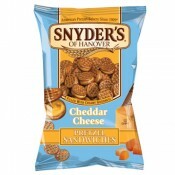 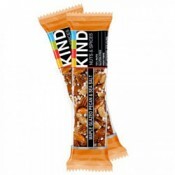 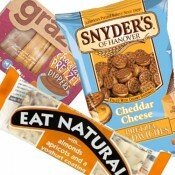 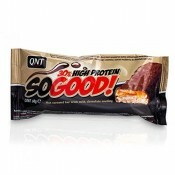 We have wide range of wholesale snacks products ready to be delivered to you. 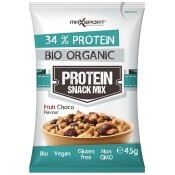 9Nine Brand -Double Cocoa & Coconut - 20 x 40g Product Description9NINE Dou..
9Nine Brand Berry & Chia 20 x 40g Product Description 9NINE Carob, Raspberry &..
9Nine Brand Breakfast Peanut & Raisin 16 x 50g Product Description 9NINE Break..
9Nine Brand Double Cocoa & Raspberry 20 x 40g Product Description 9NINE Double..
9Nine Brand Original 20 x 40g Product DescriptionA tasty treat with an edge of indu..
9Nine Brand Peanut 20 x 40g Product Description 9NINE Peanut is a great way to bri..
Barebells Protein Bar - Hazelnut & Nougat 12 x 55g Product DescriptionStraight ..
Barebells Protein Bar - Salty Peanut 12 x 55g Product DescriptionTired of eating ba..
Barebells Protein Bar - White Chocolate Almond 12 x 55g Product DescriptionStraight..
Barebells Protein Bar Caramel Cashew 15 x 55g Product DescriptionTired of eating ba..
Barebells Protein Bar Coconut Chocolate 12 x 55g Product DescriptionTired of eating..
Barebells Protein Bar Cookies & Cream 12 x 55g Product DescriptionTired of eati..